Did you know that an average working adult spends 50-70% of the day sitting at work? Office chairs are probably one of the most used pieces of furniture in an office, whether it be at home or in a corporate setting. Sitting down for long periods of time and working continuously throughout the day can be draining so it is of high importance to make sure you and visitors or clients coming to your office are highly supported by your desk chair and are as comfortable as possible. Here at Radius Office Furniture, we offer an extensive collection of office seating to accommodate for all of your different needs. 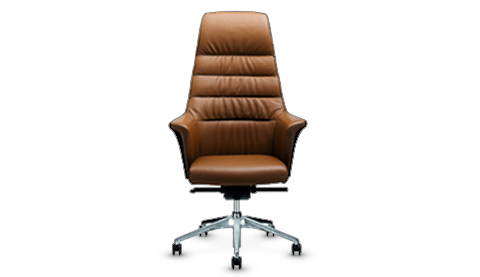 We source our office chairs from some of Europe’s leading furniture suppliers helping us to guarantee you the best quality office chair within your price range. 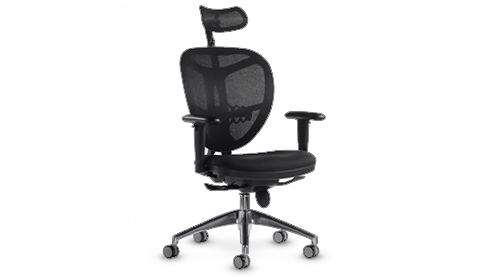 Our online megastore offers an array of selection when it comes to chairs for any type office space, whether it be a simple desk chair, computer chair, lab stools, kitchen seating, conference chairs, soft couches, high-end executive chairs, beam seating, meeting room chairs, stackable chairs, kneeling chairs and movement/wobble chairs. 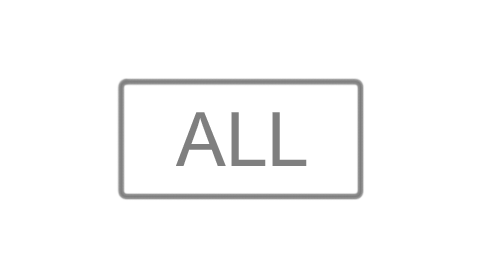 We offer a vast number of finishes that are customisable to suit your individual needs whether it be for a day to day desk use, meeting rooms, waiting areas, canteens or conferences. Our upholstery is offered in leather, eco-leather, fabrics or mesh, available with deep padded cushion for extra comfort. 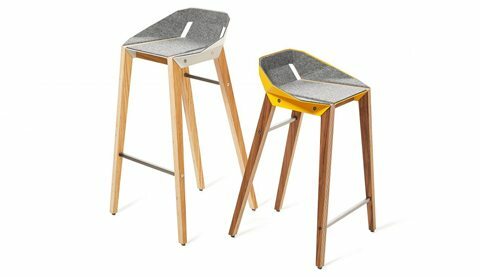 We also offer a variety of plastic and wooden chairs perfect for the office canteen and breakout areas. 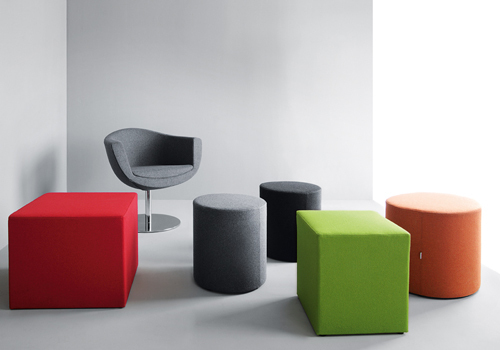 These materials are highly durable and can come in an array of colours from more vibrant and lively to more relaxed and traditional to complement your unique workplace design. The material used in our chairs are not only highly durable but are also easy to maintain and clean so there is no extra hassle. 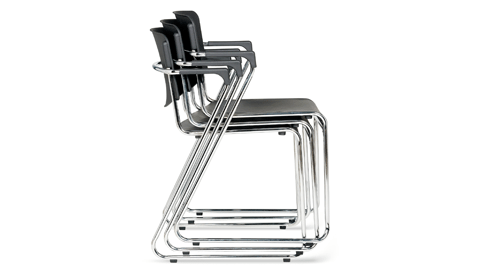 The leg frames for our chairs can come in the popular polished 5-star swivel base design with castor wheels, spider base, in cantilever design or a traditional four leg frame with chrome or wood finish, depending on the type of chair you require. 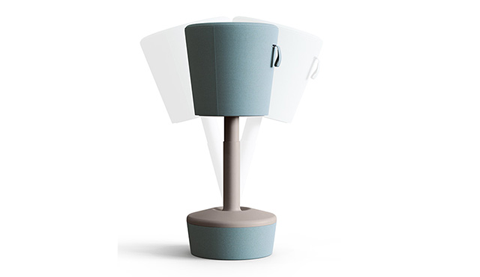 Our range of desk seating comes with a number of high-quality mechanisms to ensure the best seating experience. A collection of our chairs is offered with tension adjustment, seat height adjustment, seat depth adjustment, back angle adjustment, forward seat adjustment, contoured/shaped seating, synchro tilt, lumbar support, adjustable armrests, swivel mechanism and chair tilt lock mechanism to further enhance comfort, durability and support. 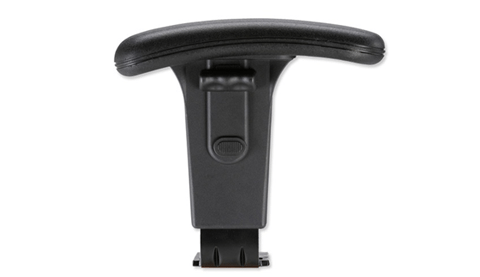 For even more comfort and support, a medley of our executive office chairs can be fitted with headrests. No matter what your needs are, we have an extensive range of excellent quality office chairs that can be customised to your demands. 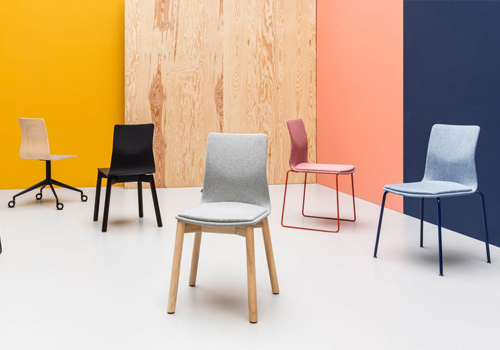 Comfort and support is a big factor when it comes to picking out any type of chairs, lucky for you, a wide variety of our chairs come with ergonomic friendly designs to help you prevent back related injuries whilst keeping you as comfortable as possible. 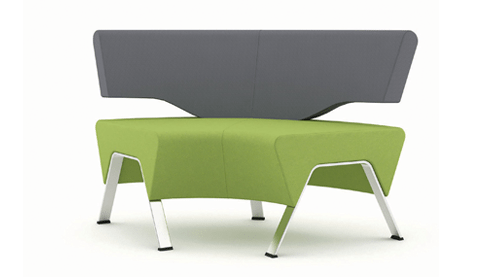 It’s no secret in this day and age that ergonomically designed furniture is highly beneficial and all offices should incorporate it into their workplace to help provide the best working conditions for its employees. 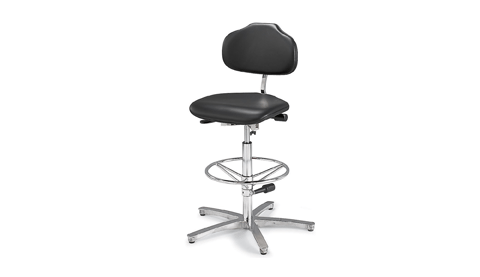 Our online catalogue offers the best selection of ergonomic seats from sit-stand stools, kneeling chairs, movement chairs and ergonomic operator chairs. 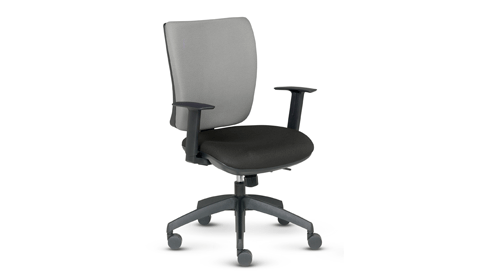 Ergonomic seating provides lumbar and pelvic support reducing the levels of stress in your back muscles. Along with the many benefits an ergonomic chair brings, it also increases productivity levels as it allows for better height reaches and ease of movement due to its design and reduces the levels of discomfort and stress. Here at Radius Office Furniture, we try to accommodate for every individual’s needs and when it comes to prices, we understand that a budget may be in place. We offer a significant selection of different designs of chairs in our catalogue so you can be sure to find the perfect one suited for you. We understand that price is a serious decision influencer when it comes to purchasing, that’s why our E-commerce range also offers significantly affordable chairs with highly durable designs. 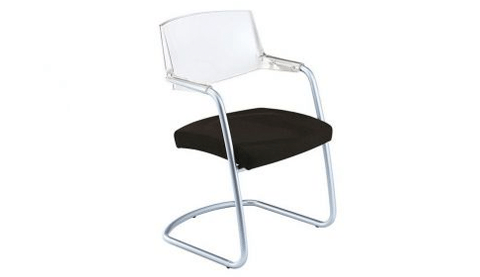 For an even more affordable option, our online megastore has a large selection of used chairs. Alongside this, we also offer high-end executive chairs with extra features and detailing that represents the highest level of elegance and style to truly impress any visitors or clients visiting your office. 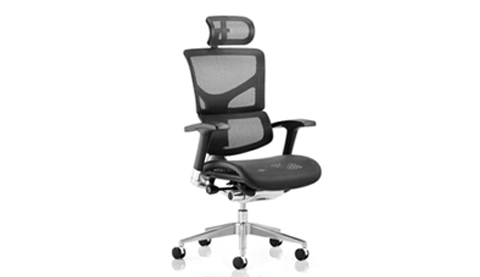 We source our office chairs from highly reputable manufacturers such as Humanscale, Herman Miller, Profim, Trexus, Dynamo, Kleiber, and Varier, just to name a few so you can be sure you are getting the highest quality chairs for your money. Our range of operator chairs have been quality tested to ensure it meets the necessary standards for home and office use. 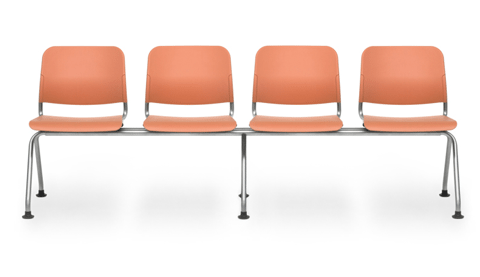 Most of our office seating also has a recommended usage time of up to eight hours fully ensuring comfort and support and a number of our operator chairs offer a warranty policy which guarantees a high standard of performance and quality for that time period. 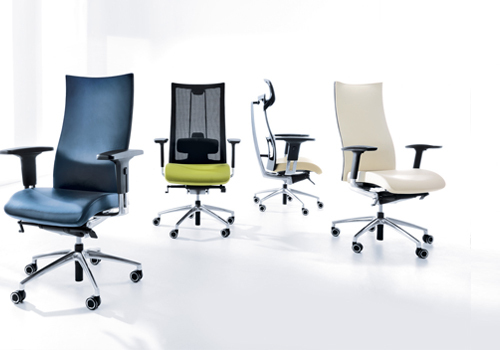 If you’d like to find out more about our range of Office Chairs or discuss your requirements, simply request a callback.